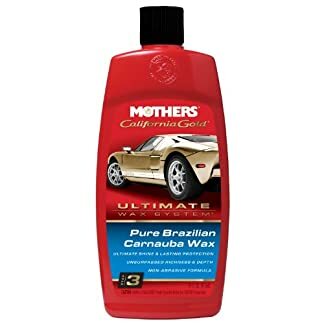 View basket “MOTHERS MO-05674 California Gold Carnauba Wash and Wax Car Shampoo” has been added to your basket. 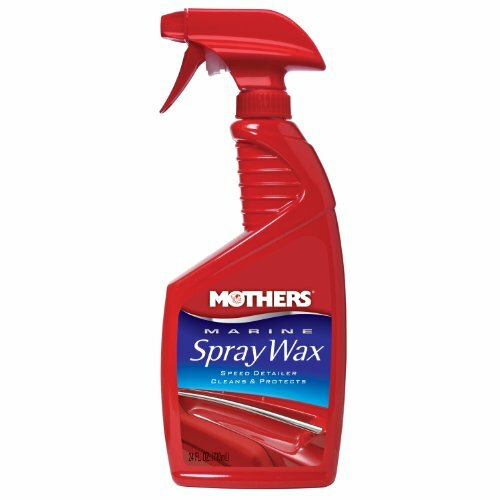 Formulated for quick and easy touch-ups, our spray wax removes light water spots, dirt, dust and grime. It restores depth and luster to gelcoats, fiberglass, and most marine finishes. 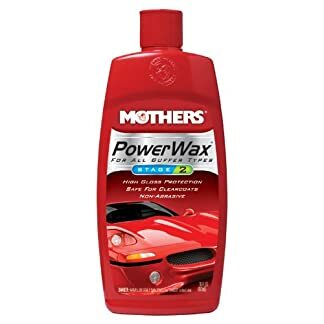 Used on a wet or dry surface, Mothers® Spray Wax adds shine and protection, even while on the go. 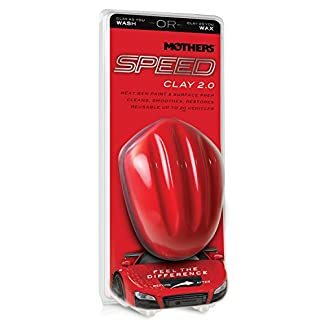 Removes surface dirt, salt and smudges from your hull, cockpit, railings, trim pieces etc.